Hi, welcome to the ABB Store! * Dodge Inside Sales - Help with Orders, Shipments, Invoicing, etc. The new ABB Store is here! 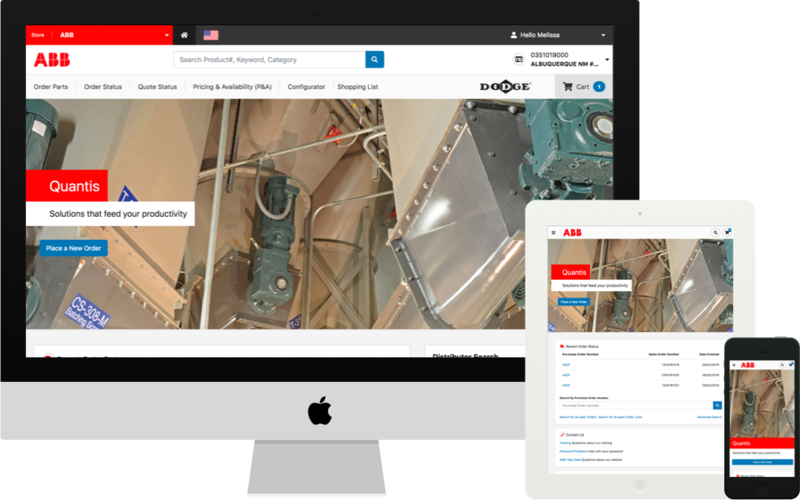 The new ABB Store is live and will be enabled automatically in October. Turn it on early so you can get used to it before the old site is gone forever. Yes, proceed to the new ABB Store!